All SCOTTSDALE ESTATES 7 LOTS homes currently listed for sale in Scottsdale as of 04/25/2019 are shown below. You can change the search criteria at any time by pressing the 'Change Search' button below. "Priced to SELL! 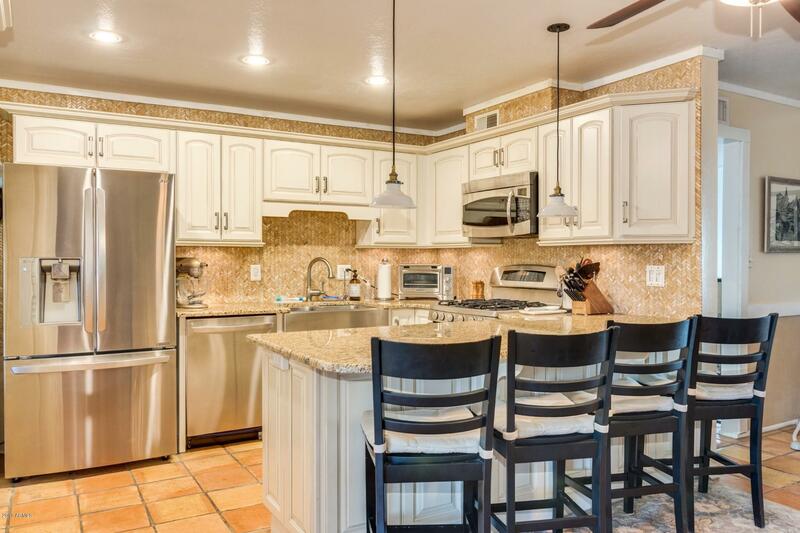 Come view this beautifully updated home on a rare quiet street in the heart of old-town Scottsdale. This isn't a ''fix and flip'' done by an investor, it's a home cared for by its owners, who invested top quality products for durable finishes. You'll love the 5'' solid hardwood plank flooring, large granite slab kitchen countertop with a marble mosaic backsplash up to the ceiling line. All windows are dual-pane with wood plantation shutters. Bedrooms have hardwood flooring as we"